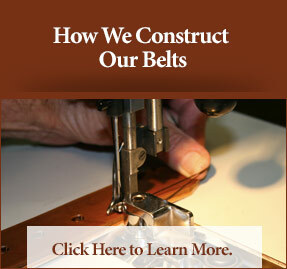 We build custom gun belts. 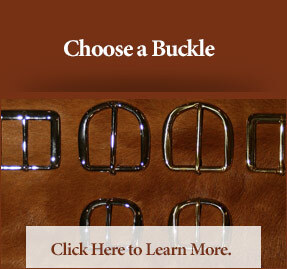 Made to order in the USA for women and men. 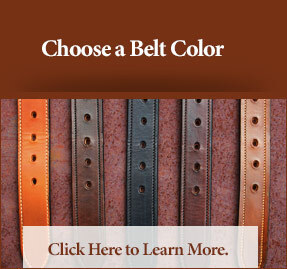 Built for every day carry. 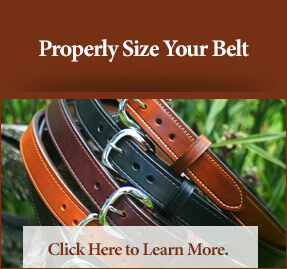 most common width (1 ½”). 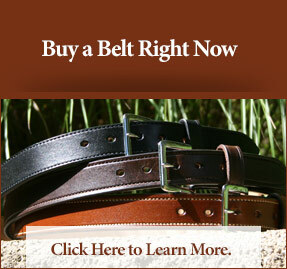 Handcrafted bull hide leather gun belts are double layered, exceptionally sturdy, and made in the USA. 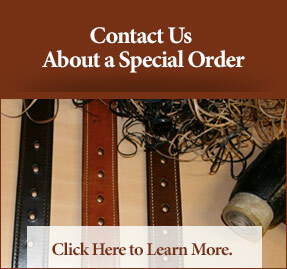 Customize a quality handmade leather gun belt that will feel as if it were made just for you—because it was!